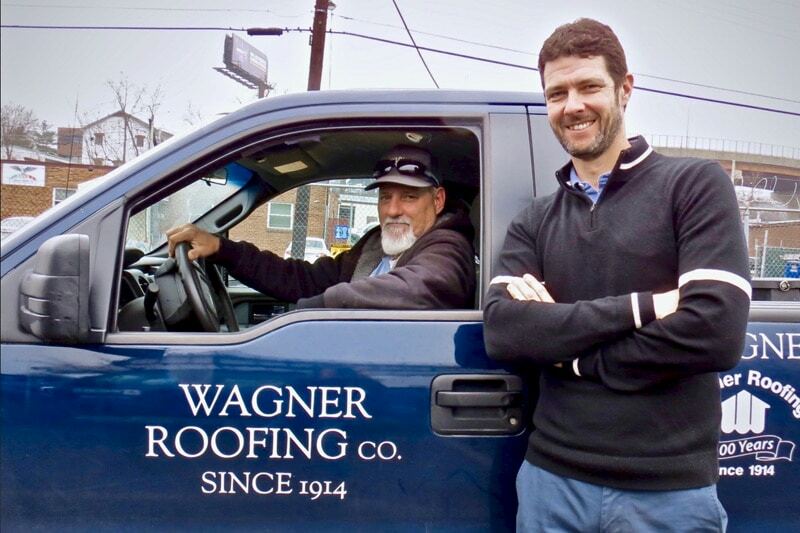 Established in 1914 by Otto Wagner, Wagner Roofing Company employs more than 50 dedicated team members aimed at providing some of the nation’s highest recognized craftsmanship. In 2015, Dean Jagusch purchased the company from 3rd Generation, Chuck Wagner. Wagner Roofing Company is dedicated to the preservation of historic buildings, as well as the preservation of the artistry and skill necessary for the roofing trade. 1936 – Jack graduates from McKinley Tech. He has a track scholarship to American University, but foregoes college to take over family business. 1945 – Jack Sr. enlists in the military to fight in WWII on April 26th. 1945 – 1946 – Evelyn manages the Company. 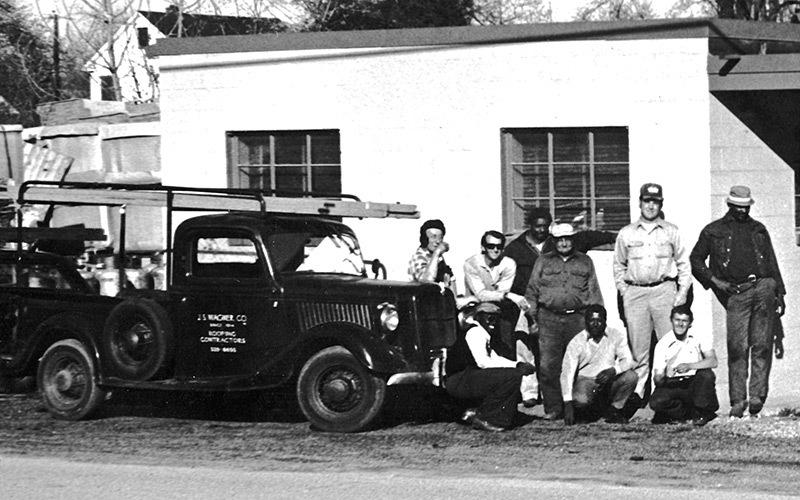 1951 – Jack Sr. moves the company to larger space at 2024 Rhode Island, NE. 1954 – October 15th – Hurricane Hazel crosses the area, producing hurricane-force winds. Overall, nearly $11 million in damages were reported. Jack, Sr. is so busy he buys 3 new trucks. This was before insurance companies had deductibles and they just told him to do the work. He calls all the glass companies and buys all the skylight glass he could and hires every off duty fireman available to replace shingles. 1955 – Wagner completed work on 1,200 homes in Wheaton’s Connecticut Avenue Estates, the job took 8 years. 1960 – Jack, Sr. has his first heart attack. In an ironic turn of history Jack, Jr. leaves college to run the business. 1968 – Company moves to its present location at 4909 46th Avenue, Hyattsville, MD. 1991 – Jack, Jr. retires and Chuck and Sheila continue the business. 2001 – The National Roofing Contractors Associations donate the restoration of the Pentagon Roof. Wagner Roofing participates with donations of materials. 2005 – Work is completed on the largest job in Wagner’s history, at the Robert F. Kennedy Department of Justice Building and receives the National Roofing Contractors Association Gold Circle Award for Outstanding Craftsmanship Steep Slope. 2011 – Earthquake hits Washington DC and rocks the National Cathedral and various buildings in the city. 2013 – Mahan Hall at the Naval Academy wins 3 awards at the yearly National Roofing Contractors Association Convention. 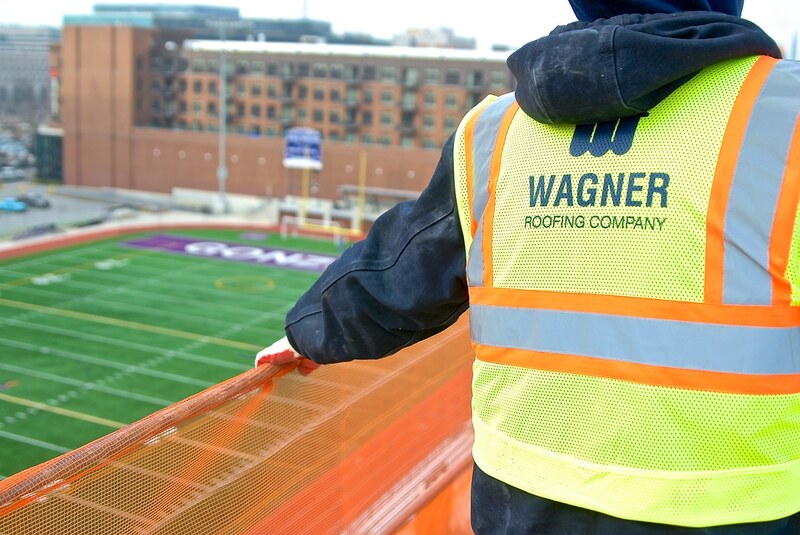 2014 – Dean Jagusch is appointed new president of Wagner Roofing. 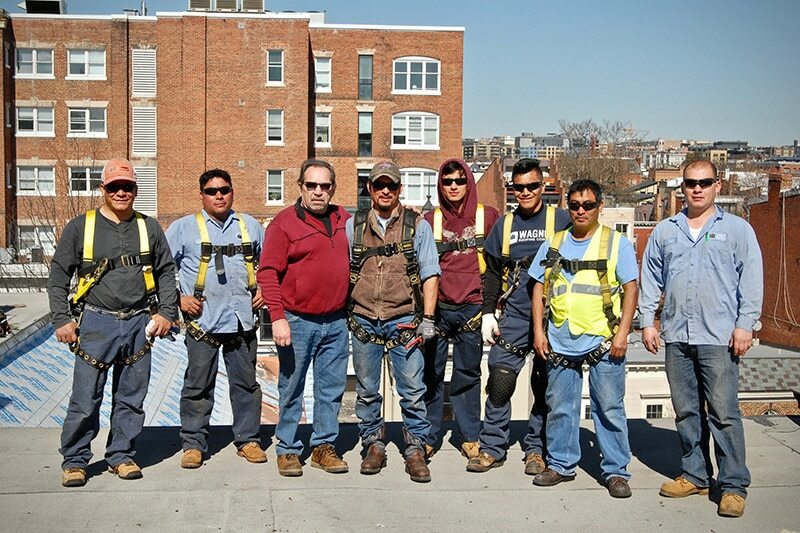 2018 – Wagner Roofing brings home two of the industry’s top honors (Gold Circle Awards) for the full-system skylight replacement at the Bethesda Metro Center.